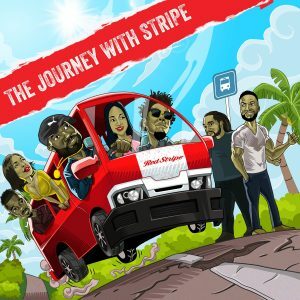 Red Stripe officially previewed the first single from the album in a live debut performance from reggae and SKA sensation, Christopher Martin at Wynwood Artwalk on Saturday, June 9 at the event marking the official countdown to SumFest. SumFest, dubbed the “greatest reggae show on earth” is Jamaica’s biggest music festival that took place in Montego Bay from July 20th through July 24th. Martin’s track serves as the unofficial Red Stripe anthem and also features follow along choreography. The full album will be available for download on August 31. Funds generated from sales of the album on iTunes will be contributed to the development of Jamaican Music under the Desnoes & Geddes Foundation’s Learning for Life platform in partnership with the Pablo Stennett led We Are Tomorrow Foundation.